Fox Valley Hands of Hope provides short-term medical equipment loans for wheelchairs, walkers, canes, commodes, shower benches and tub transfer benches for three months time. This health equipment loan program is available free of charge to anyone in the Fox Valley community, regardless of whether or not you are one of our clients. We also accept donations of gently used equipment, in good condition. 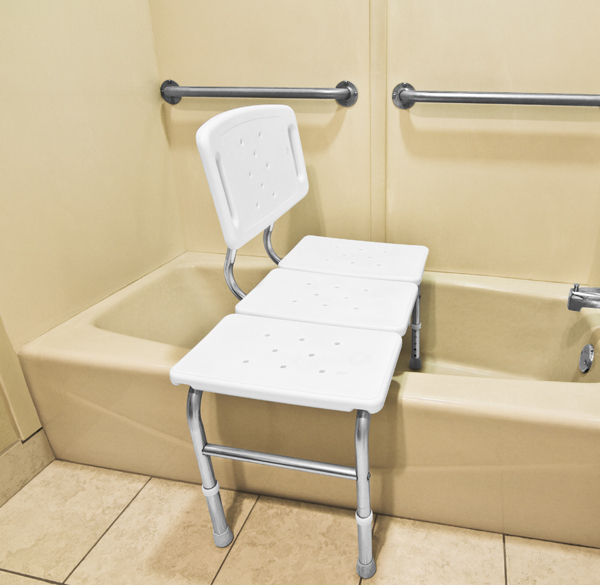 If you have a wheelchair or tub transfer benches you would like to donate, please consider donating it to our Community Equipment Loan Closet. To arrange to donate equipment to us – contact Fox Valley Hands of Hope at 630-232-2233 or by e-mail at info@fvhh.net. Our lending closet is open for equipment pick up and donation from 8:30 a.m. to 3:00 p.m.